Flexible partials don’t normally break, but teeth can fracture off and sometimes pets like to use them for chew toys. 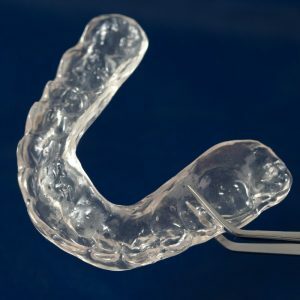 We are able to repair most flexible partial issues you may have. 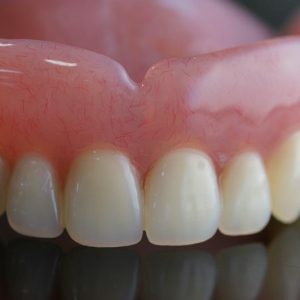 Some materials used in flexible partials are not made to be repaired, but we can test the material in your partial and if it can be repaired, we’ll fix it and have it back to you in no time. Call or email us today if you have questions.